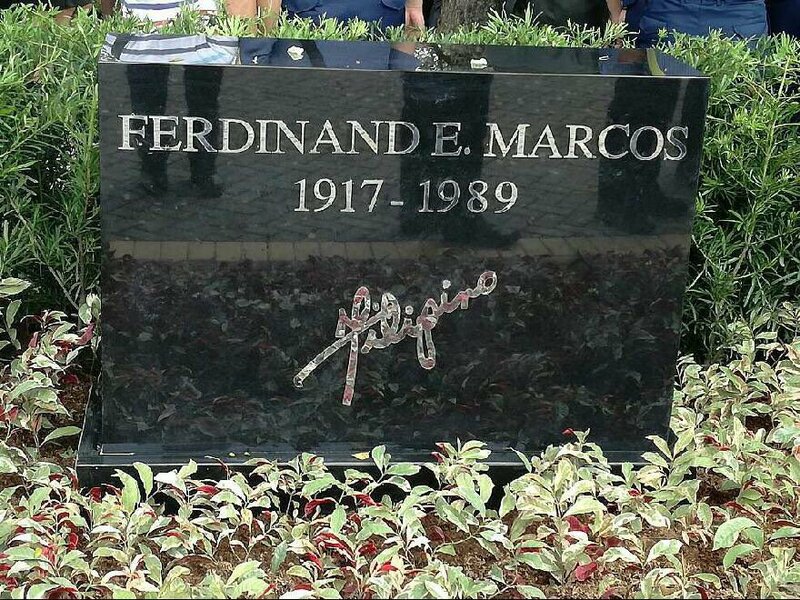 Former President Ferdinand Marcos is finally buried at the Libingan ng mga Bayani (LNMB) Friday, 27 years after his death. Marcos' remains were transported early Friday from the Marcos Museum and Mausoleum in Batac, his hometown in Ilocos Norte to the LNMB in Taguig City. His body arrived at the LNMB before noon, National Capital Region Police Office Chief Oscar Albayalde told CNN Philippines. Members of the media were not allowed to witness the ceremonies. Albayalde said Marcos was given a 21-gun salute. Several soldiers in green uniform were seen standing in a formation around noontime. Earlier, Albayalde described it as a "very simple and very fast ceremony." Marcos was buried at the LNMB on "Black Friday," a name given by Marcos' critics as they hold massive protests against Marcos' burial in several areas in Metro Manila. Anti-Marcos burial petitioners denounced the "unexpected" burial. Former Bayan Party-list representative Satur Ocampo said the petitioners were shocked to know about the burial, because they had just announced that they would file a motion for reconsideration to stop the burial. Philippine National Police Chief Ronald Dela Rosa earlier told CNN Philippines the he only found out Thursday that the burial will push through the next day. He said President Rodrigo Duterte knew about the planned burial. Alam niya (Duterte) iyan, wala naman tayong espesyal na instruction. Maniguro lang tayo na peaceful yung paglibing, walang gulo na mangyari," Dela Rosa said. Marcos died in exile in Hawaii in 1989 after a people power revolt ousted him in 1986. His remains have since been kept in an air-conditioned crypt in the Marcos Museum when the body was brought back to the country in 1993. A 1992 agreement between then President Fidel Ramos and the Marcos family allowed Marcos to be buried in the Philippines but on conditions that the body would be flown straight to Ilocos Norte and there would be no burial for Marcos at the Heroes' Cemetery. Marcos' critics opposed the burial at the Libingan because of the alleged human rights abuses, including extrajudicial killings, torture, and enforced disappearances committed during his term. His family is also accused of amassing ill-gotten wealth during his years in power. 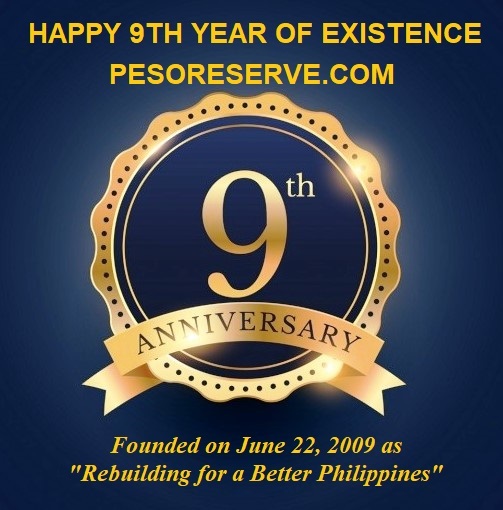 The Presidential Commission on Good Government said for over 20 years, the Marcoses were able to amass about US$5-10 billion of wealth from the Philippine government. President Rodrigo Duterte gave Marcos family and supporters a flicker of hope when he ordered Marcos' burial at the Heroes' Cemetery on August 7. The Philippine Army started with its preparations, amid pending petitions of Martial law victims at the Supreme Court. On August 23, the High Court issued a stay order to stop the preparations. After over two months of hearing oral arguments against the burial, the Supreme Court on November 8 dismissed all the petitions, finally allowing Marcos' burial at the Libingan by a vote of 9-5. - CNN Philippines' Senior Correspondents Ina Andolong, JC Gotinga, and David Santos contributed to this report.